Tuesday night I had the pleasure of co-hosting NewForTheNight.com‘s Dallas launch party at Sfuzzi’s! We celebrated with champagne, hors d’oeuvres and famous Sfuzzi’s pizza. 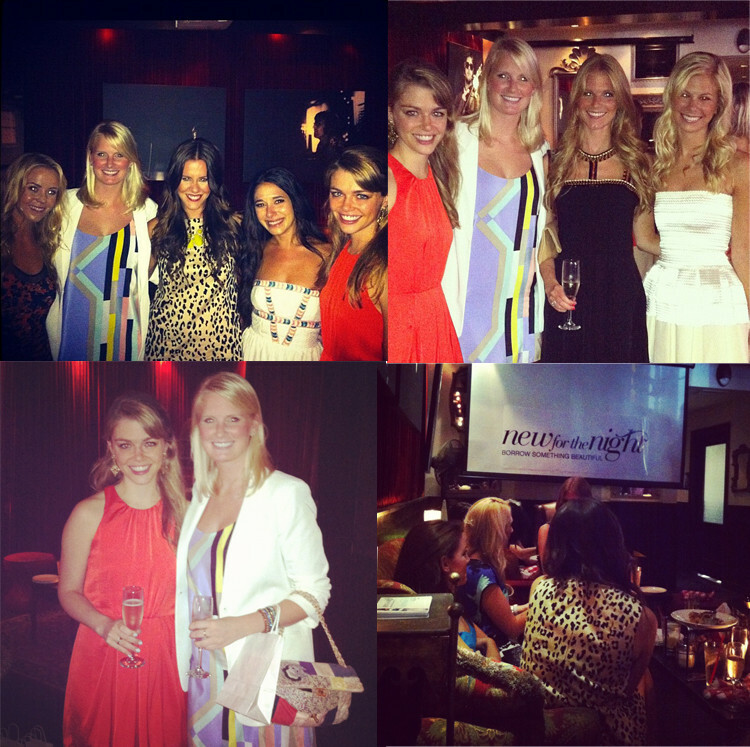 It was so fun getting to see my friends from New For The Night and catching up with my favorite Dallas bloggers! Thanks again to New For The Night for having us and hosting such a fun event!